The post Rethink Everything appeared first on National Real Estate Post. 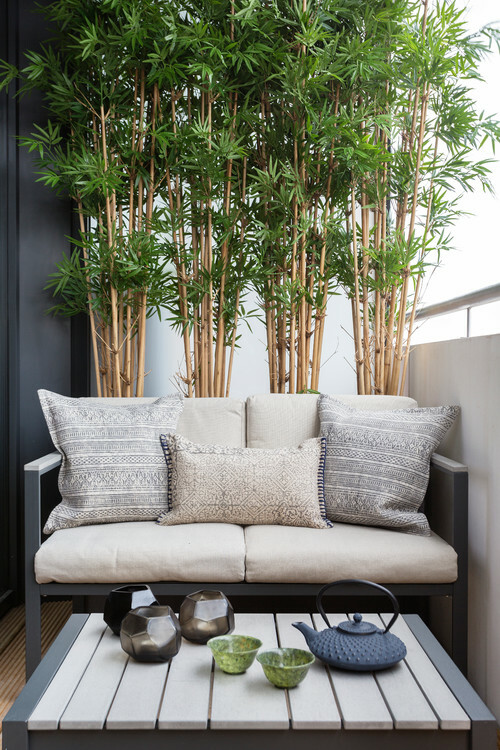 Hot Home Trend: Bamboo Everything! Bamboo is making its way into more home interiors. From flooring, window treatments to wall accents, furnishings and more, this sustainable material is popping up everywhere. Bamboo is widely available and more affordable than many other wood products. Bamboo is traditionally considered a type of wood flooring, but it’s actually not a wood at all, but a grass. 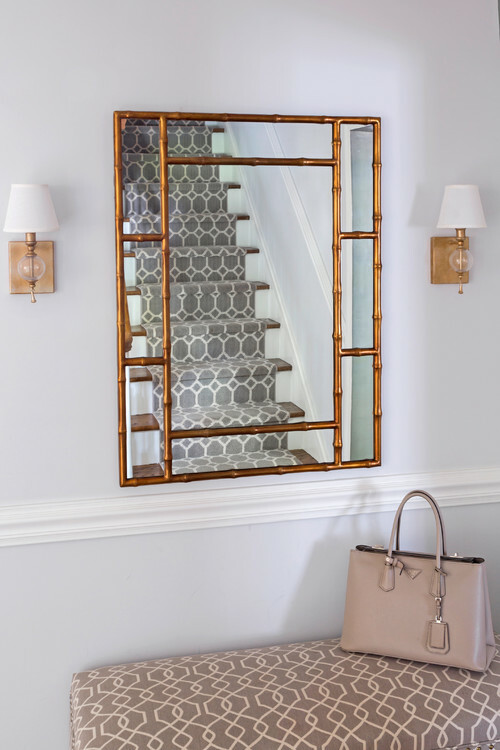 And at growth rates of three to five feet per year, bamboo is one of the fastest growing plants on Earth, which means it’s widely available for spicing up interiors. Here are a few trending ways we’re seeing bamboo enter more household decor. Gold bamboo is particularly hot for home accents (Check out the coffee table in the picture below). 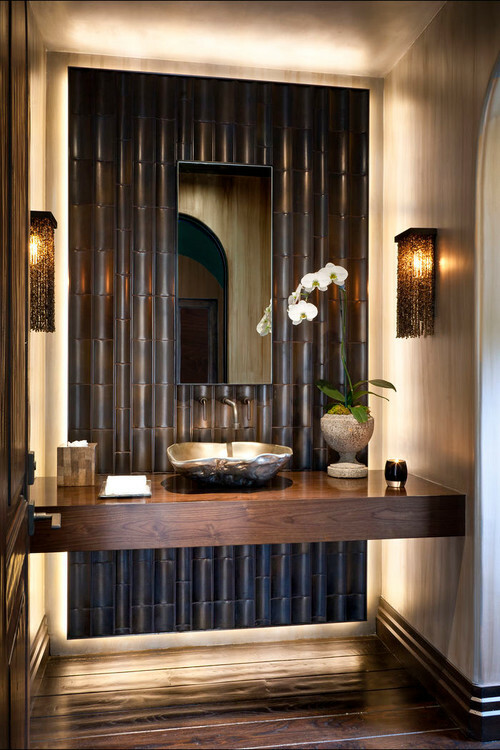 Bamboo-textured walls can add a focal point to a space. Bamboo is popular in landscapes and for adding privacy. 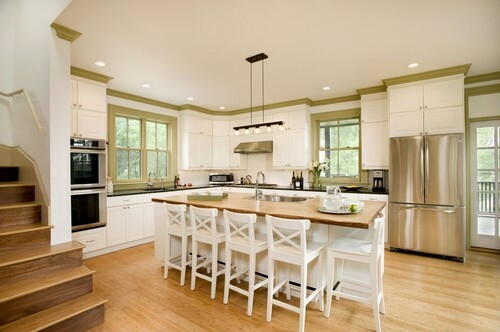 Bamboo flooring is an alternative to wood flooring and comes in many different color variations. 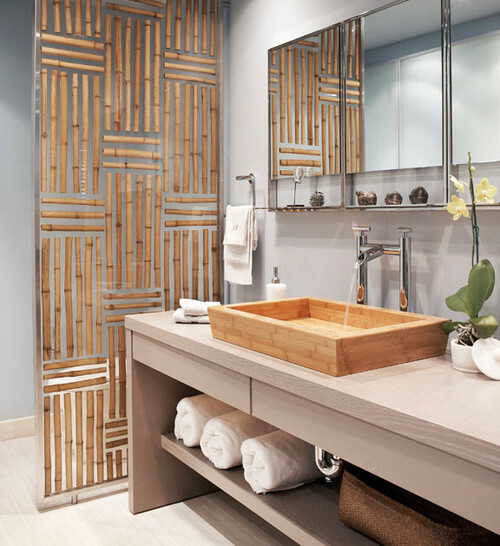 Bamboo can be used for an artistic privacy screen.